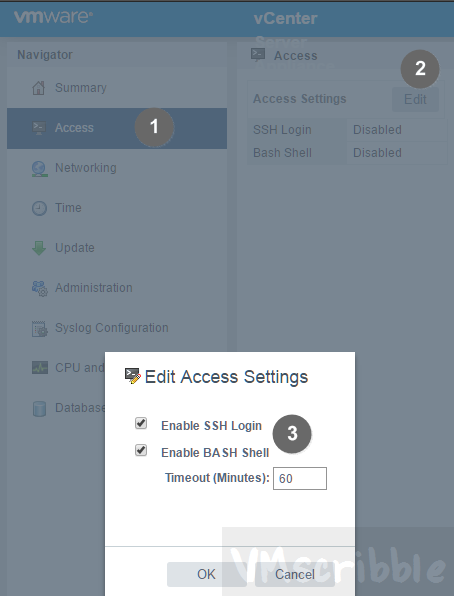 You are following Managing TLS protocol configuration for vSphere 6.5 (2147469) to disable TLSv1.0 and enable both TLSv1.1 and TLSv1.2 on 6.5b vCenter Server with an embedded Platform Services Controller. 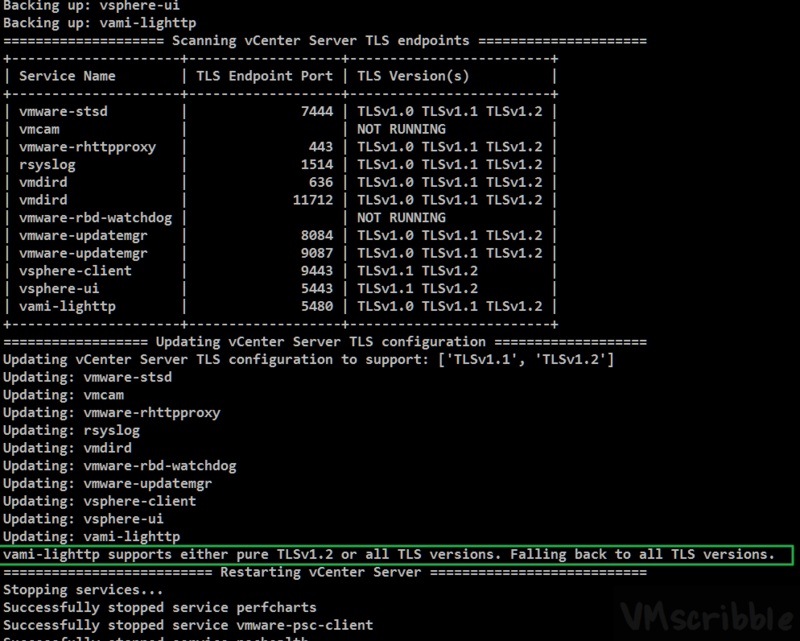 When you run reconfigureVc update -p TLSv1.1 TLSv1.2 you receive the following error – vami-lighttp supports either pure TLSv1.2 or all TLS versions. Falling back to all TLS versions. WinSCP in and upload VMware-vSphereTlsReconfigurator-6.5.0-4635484.x86_64.rpm to /tmp Do not exit WinSCP so you can download a copy of the backup file. 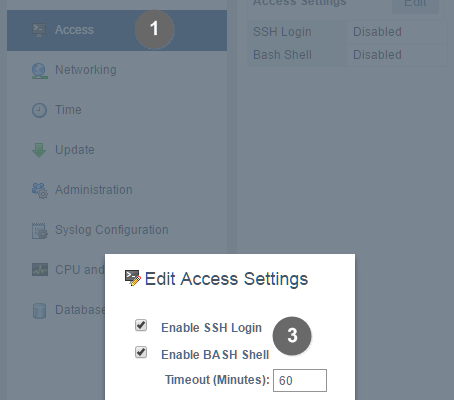 Download the /usr/lib/vmware-vSphereTlsReconfigurator/VcTlsReconfigurator/README file. That is how I found the server only command line.